Loan vehicles are available during routine service up to four (4) hours only. Lexus loan vehicles are provided by service appointment only. Drivers must be 21 years of age or older to operate a loaner vehicle. Only the driver listed in the loan rental agreement may operate the loan vehicle. return the loan vehicle will incur a $50 per day late fee added to your repair bill. deep cleaning or re-fueling charges. and other loan vehicles may be substituted. 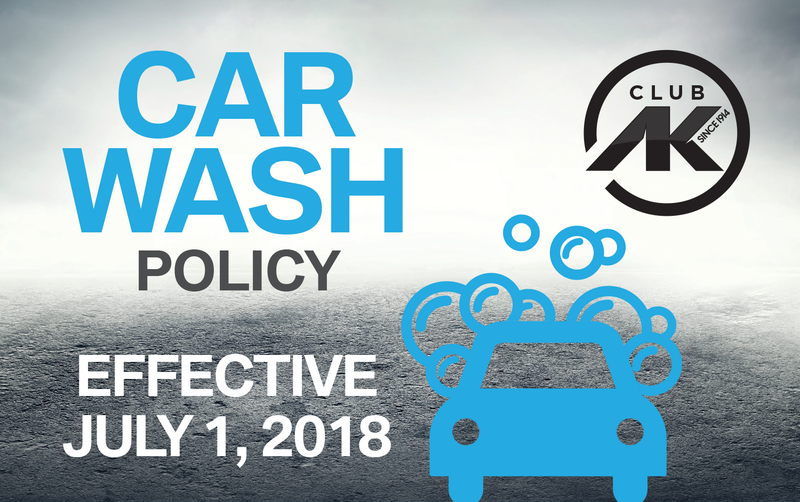 Due to increased demand and our commitment to conserving our natural resources, we have instituted the following car wash policy. Lexus and BMW owners who have vehicles within their four-year bumper to bumper warranty and have their vehicles regularly maintained at our Service Center will receive complimentary car wash vouchers. Please present your car wash voucher to the attendant on duty before the car wash begins. Car wash vouchers are good for one wash for qualified Lexus or BMW vehicles only. If you need a car wash voucher or information about CLUB AK, please see your service advisor. No tipping allowed. 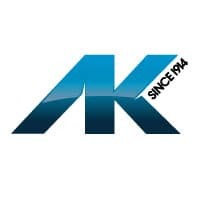 AK are not responsible for vehicle damage or lost or stolen items from within the vehicle.